Just Reduced, do not wait priced to sell! 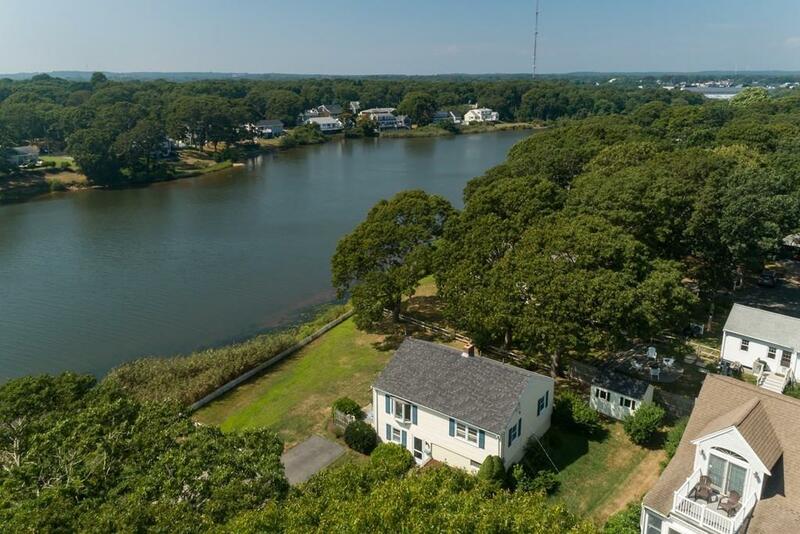 Waterviews and more Waterviews from this pristine home located off Maravista just waiting for its new owners. Access to Little Pond right out your door making it easy for kayaking, canoeing. The ocean beach is just down the street for some warm water summer swimming. Offering 3 spacious bedrooms all with hardwood floors. The large open kitchen with granite and dinning area lead to the waterside patio with views all suited for entertaining. The over sized living room has wonderful views. Separate laundry room plus a bonus room makes living here even easier. The home has been refreshed thru out just pack and you can call it your home. 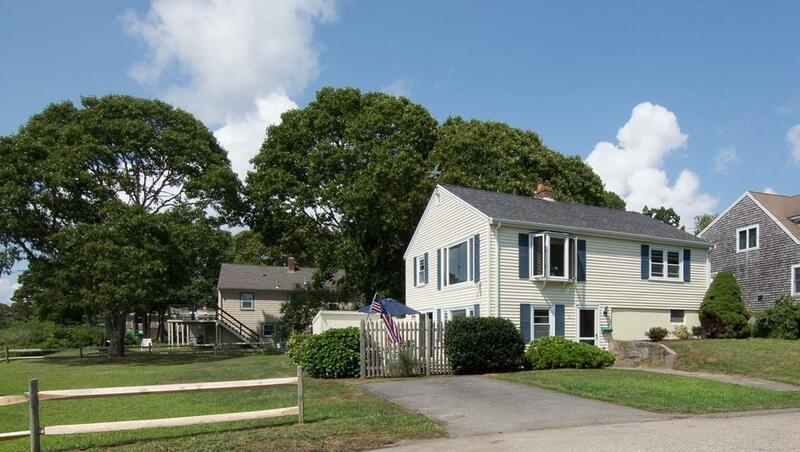 Do not miss this desirable home and location at an affordable price. Opportunity is knocking answer the door. 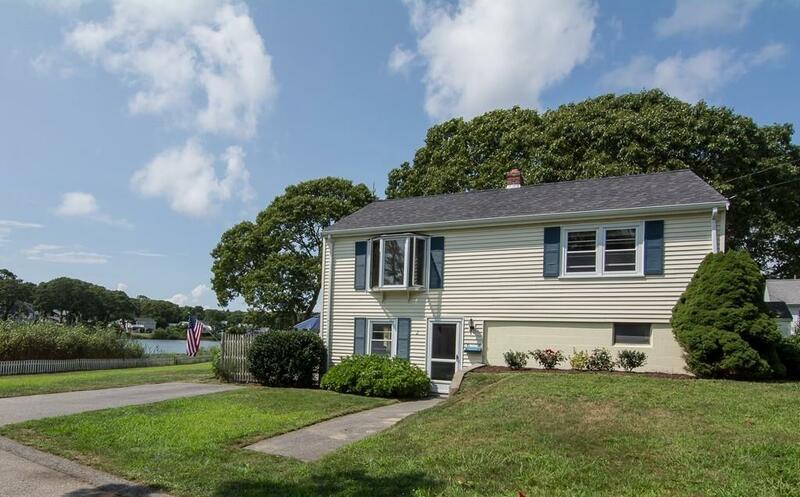 Listing courtesy of Gail Quenneville of William Raveis R.E. & Home Services. 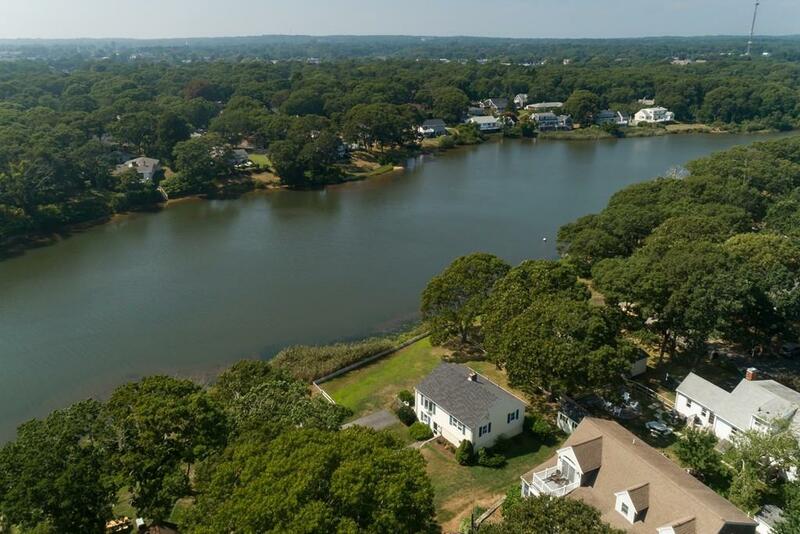 Listing provided courtesy of Gail Quenneville of William Raveis R.E. & Home Services.